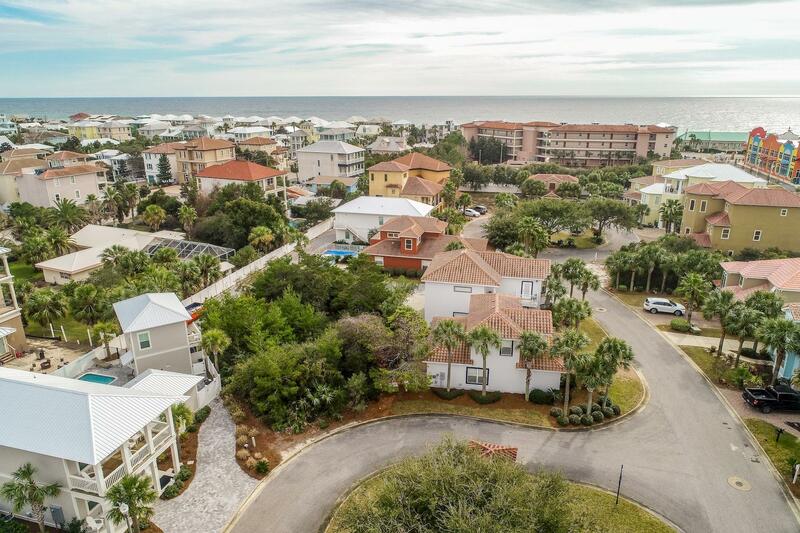 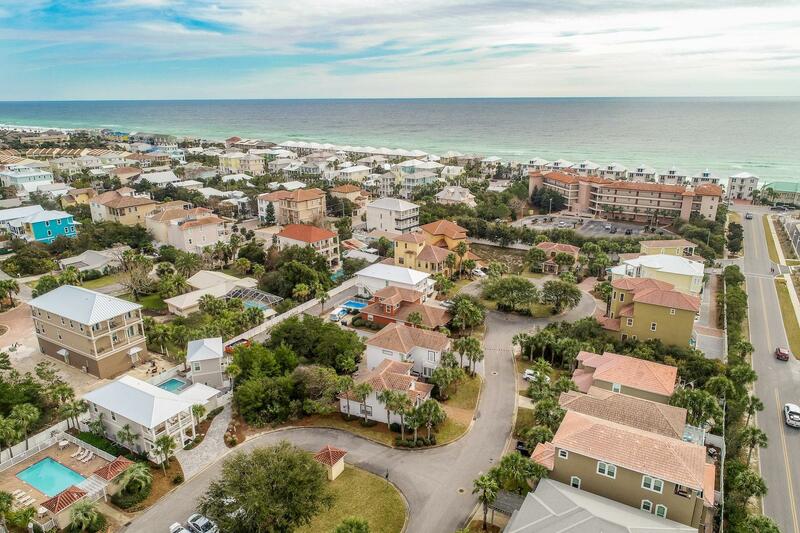 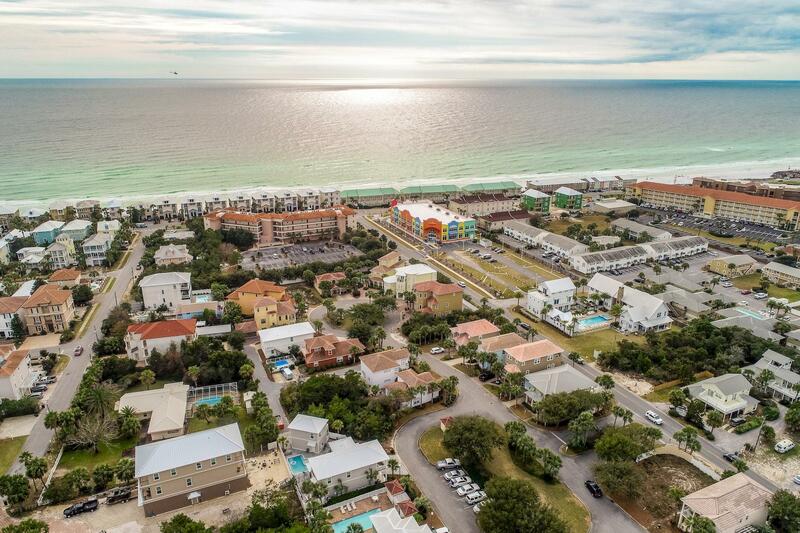 Extraordinary opportunity to build on one of the largest lots remaining in the desirable gated community of Emerald Waters Village in Miramar Beach. 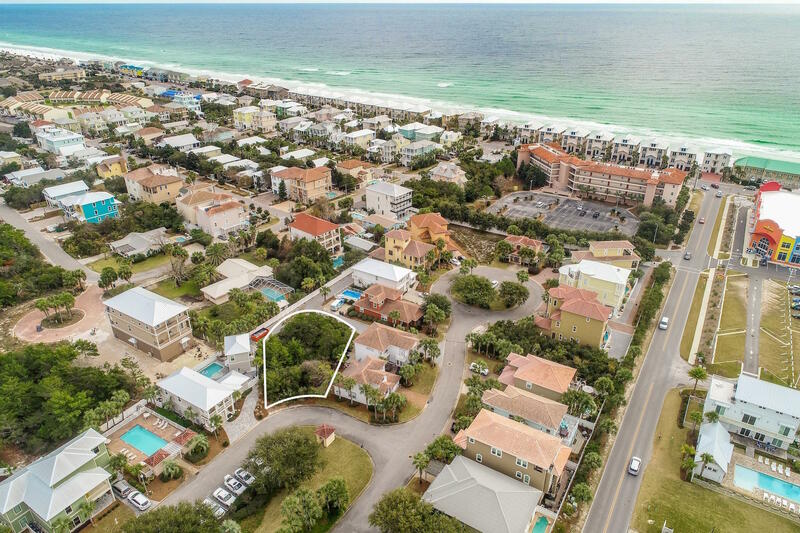 Lot 61 St. Nicholas Court is just two lots from the southern community pool and very close to the neighborhood's walkway to gated, deeded beach access. 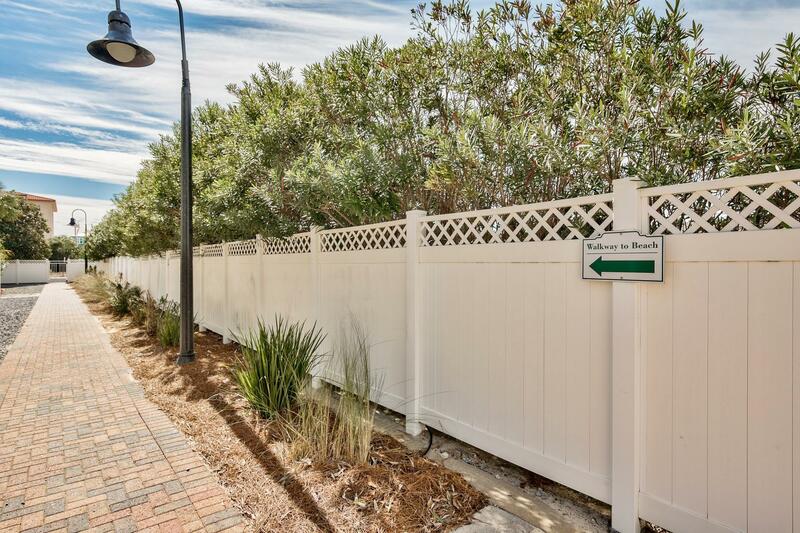 This lot features alley access allowing for rear garage entry in addition to a common area and overflow parking across the street. 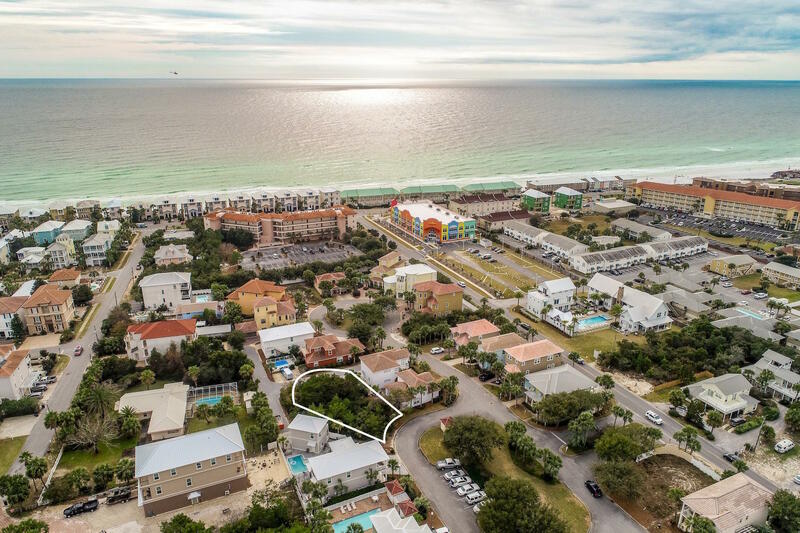 This lot is approved for two structures allowing a detached garage with potential carriage house above, plus room for a private pool. 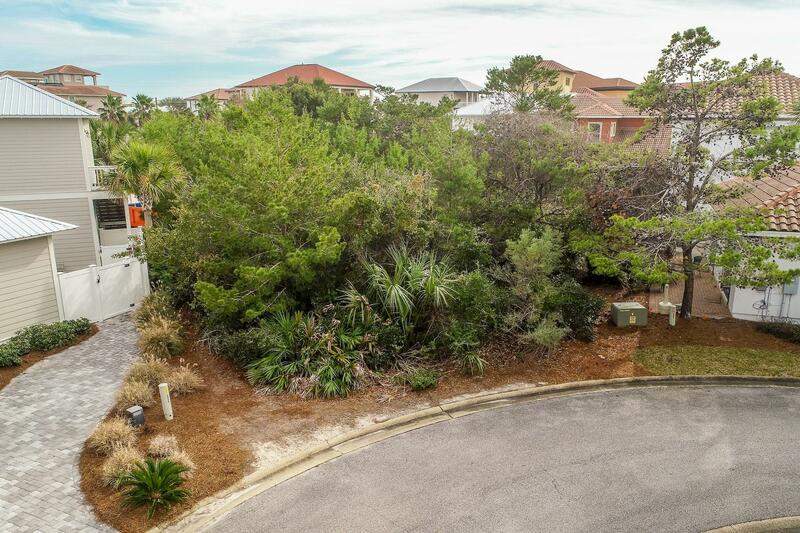 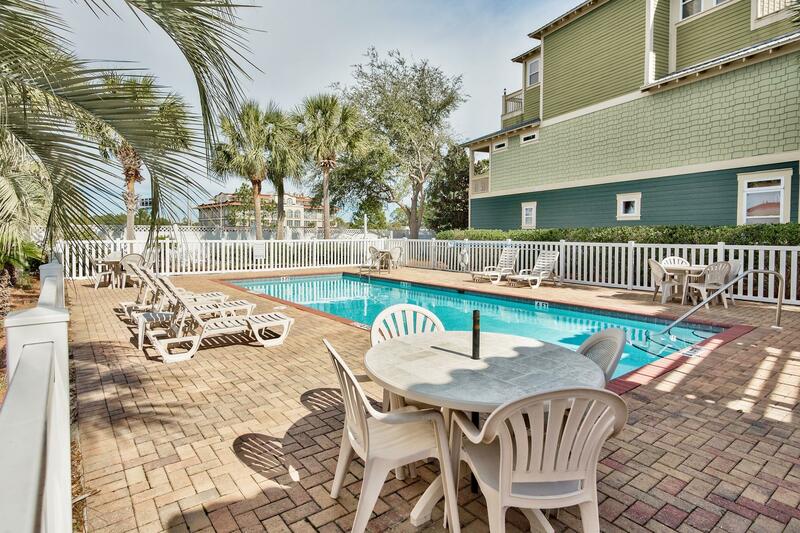 Neighborhood entrance/exit onto Holiday Road provides easy access to both Highway 98 and Scenic Gulf Drive. 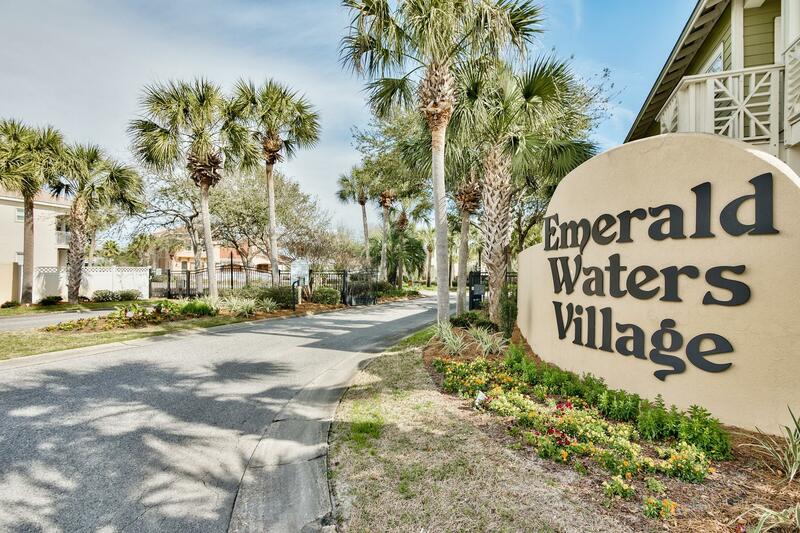 Water tap fees have already been paid and a survey is available upon request.